At the end of Fantastic Beasts and Where to Find Them, the powerful Dark wizard Gellert Grindelwald was captured in New York with the help of Newt Scamander. But, making good on his threat, Grindelwald escapes custody and sets about gathering followers, most unsuspecting of his true agenda: to raise pure-blood wizards up to rule over all non-magical beings. In an effort to thwart Grindelwald's plans, Albus Dumbledore enlists Newt, his former Hogwarts student, who agrees to help once again, unaware of the dangers that lie ahead. Lines are drawn as love and loyalty are tested, even among the truest friends and family, in an increasingly divided wizarding world. 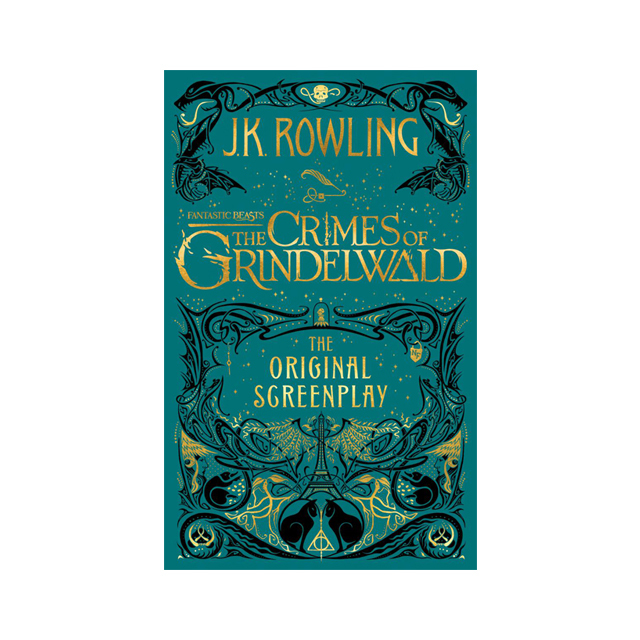 This second original screenplay from J.K. Rowling expands on earlier events that helped shape the wizarding world, with some surprising nods to the Harry Potter stories that will delight fans of both the books and films.